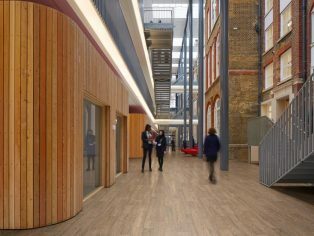 Leading commercial and residential vinyl flooring manufacturer Polyflor has launched even more downloadable Building Information Modelling (BIM) Objects. 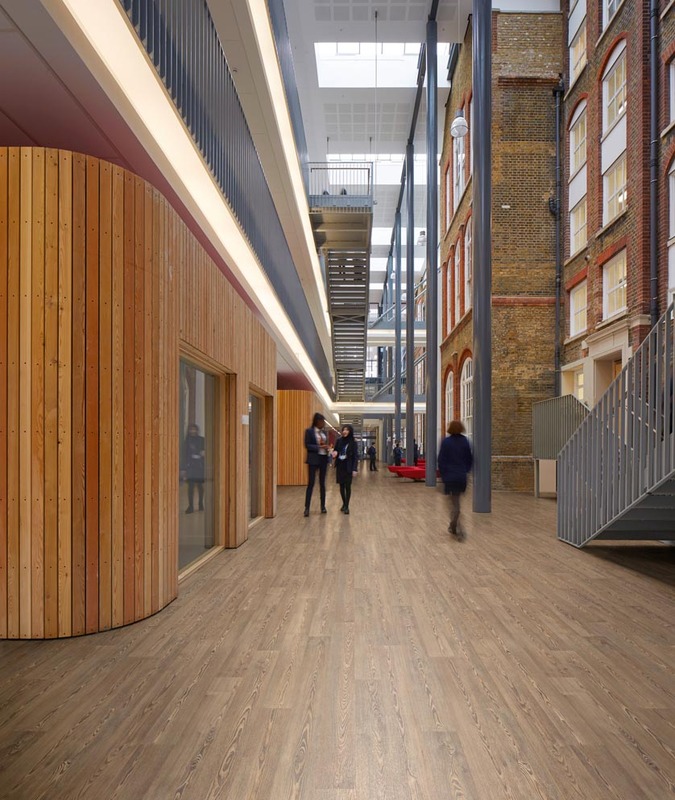 After releasing Phase 2 of its BIM offering in June 2015, the recently launched Phase 3 sees more of Polyflor’s latest products added to their portfolio of BIM Objects – the new Affinity255 PUR range of 2mm gauge luxury vinyl tiles and the relaunched Polysafe Wood fx safety flooring collection featuring brand new shades. Free to download from the RIBA National BIM Library and Polyflor website, the launch of Polyflor’s new BIM Objects comes ahead of the UK Government’s April 2016 deadline from which point contractors working on centrally procured public sector projects will be required to use Level 2 BIM. Other Polyflor ranges now available as BIM Objects include hardwearing Polysafe Apex safety flooring designed for commercial kitchens, Standard XL homogeneous sheet vinyl flooring and the specialist Polyflor SD, Finesse SD and OHMega EC ranges for where static control is required in healthcare, pharmaceutical and electronics manufacturing environments. Polyflor’s BIM Object library now includes over 30 flooring ranges which have been developed for market leading software formats including Revit Architecture and IFC. Visit www.polyflor.com or www.nationalbimlibrary.com to download Polyflor’s BIM objects. Product samples can also be ordered free of charge on the Polyflor website or by calling the Polyflor Samples Direct Hotline on 0161 767 2551.